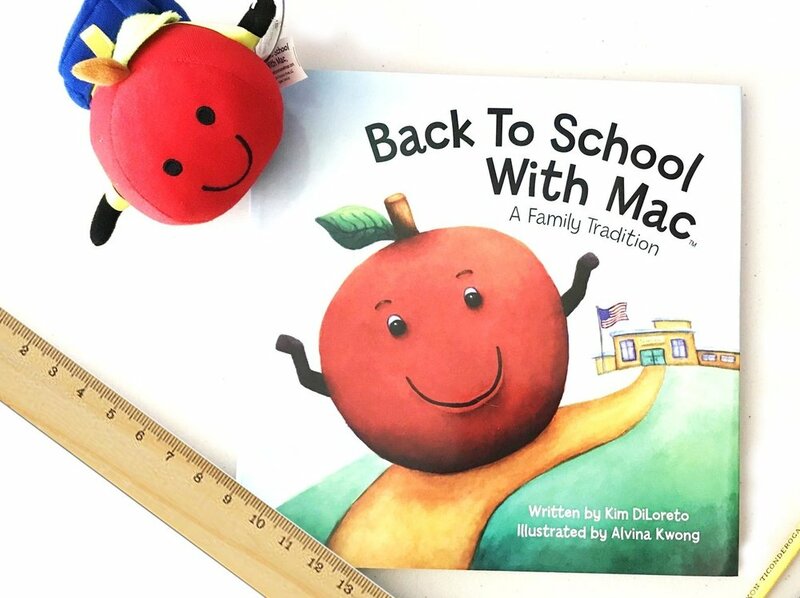 ABOUT THE BOOK & TRADITION: Mac is a friendly stuffed apple who helps your children get excited for school. He is with them all year long, but the end of summer is when his magic shines. 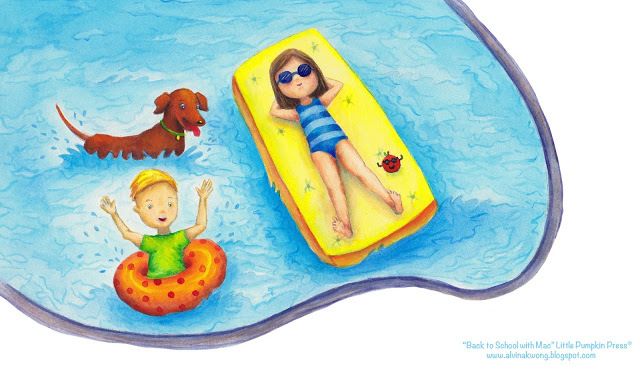 As a family, read the book together to start the tradition and watch the fun begin. During the day your children involve him in their activities and at night (with some parental persuasion) Mac's magic comes alive. He leaves treats, plays tricks or sometimes leaves a small back-to-school gift (like a cool pencil or a new box of crayons). On the first day of school Mac poses for a picture with your children to capture their annual tradition. Mac's magic gets put away on the first day of school and all can look forward to it returning the next year. But from time to time his magic has been known to pop up during the school year, which makes for a wonderful surprise! 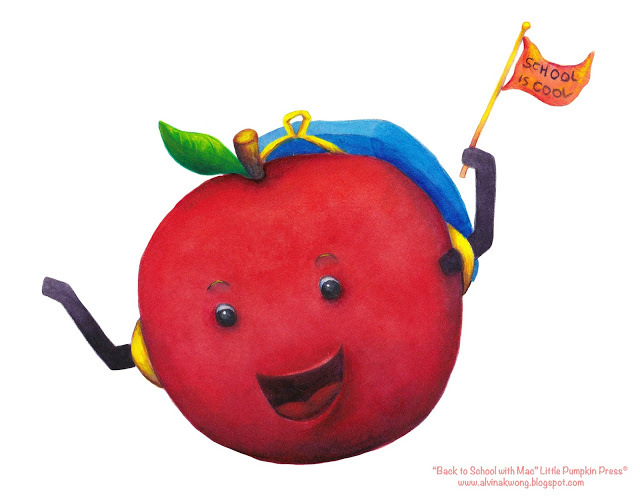 This activity with Mac helps kids to focus less on their back-to-school jitters and focus more on their new apple friend and his silly antics. 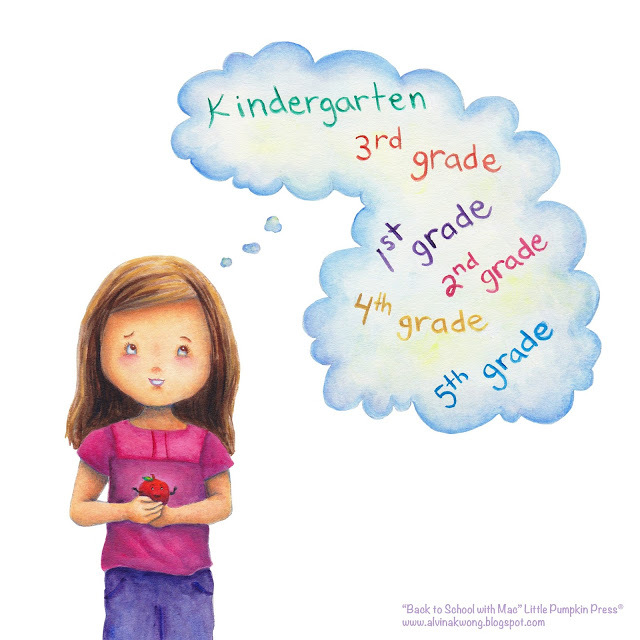 It's a family tradition that makes going back to school fun!